Back to School: What's in a Graphic Designer's Backpack? It's that time of year again, everyone's going back to school. I graduated from college almost 2 years ago now but still remember the anticipation of a new semester like it was yesterday. 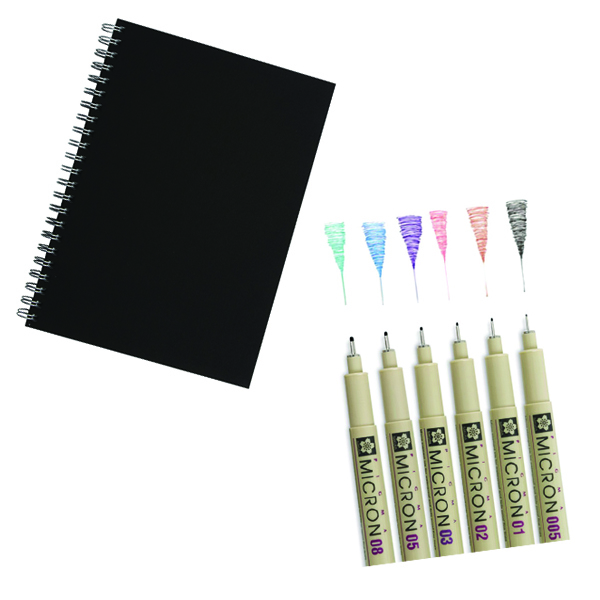 For the sake of nostalgia, here's a look at a few things a graphic design student could never be without.